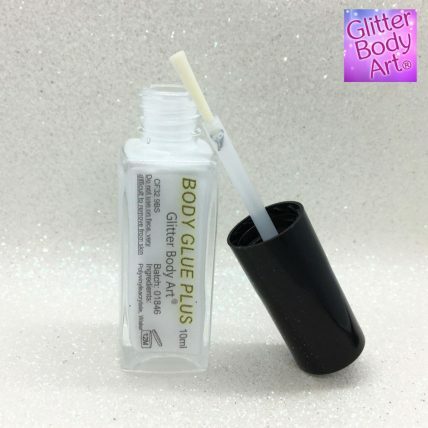 This is a long lasting body glue (lasts up to 7 days) suitable for apply glitter tattoos and body gems. Our cosmetic body glue is great for use with our range of glitter or other cosmetic purposes. Each bottle does approximately 180 tattoos. 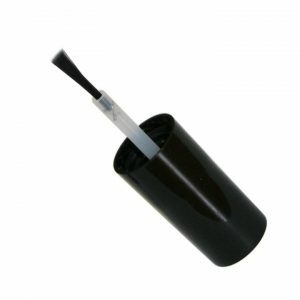 Apply very thinly. Not recommended for use on face. Safe to use on children 3 years and above. Remove with baby oil or surgical spirit.